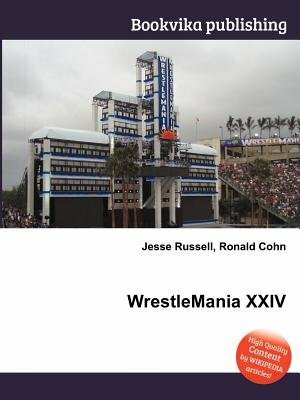 High Quality Content by WIKIPEDIA articles WrestleMania XXIV was the twenty-fourth annual WrestleMania professional wrestling pay-per-view (PPV) event produced by World Wrestling Entertainment (WWE). The event took place on March 30, 2008, at the Citrus Bowl in Orlando, Florida and was the first WrestleMania to be held in the state of Florida. WrestleMania XXIV was also the 3rd WrestleMania to be held outdoors with the frst being WrestleMania IX, held in Caesars Palace and the second being WrestleMania XIX, held in the Safeco Feild arena in Seattle Washington.